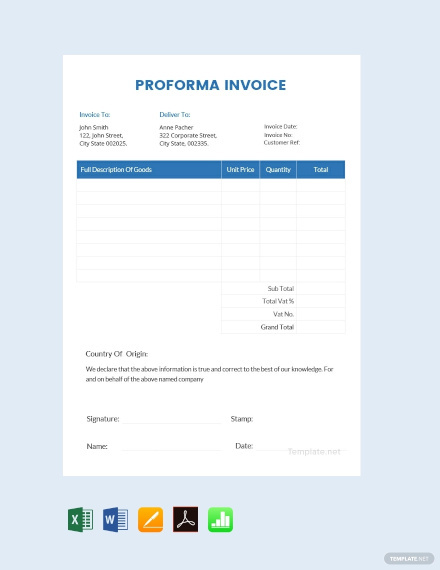 An invoice contains a list of all the products or services availed of by the buyer with a detailed information about each of the items on the list as well as the quantity, amount, discounts, additional charges, totals, among others. This would remind the buyer of the amount due that he or she needs to pay. In this article, we will be providing you with examples and templates (in Apple Pages) you can download for free. 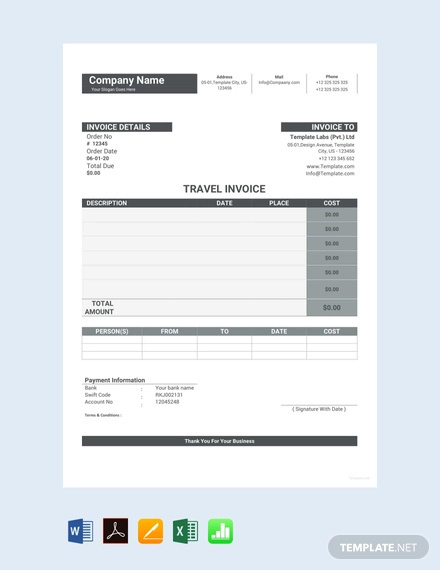 We have also provided you with simple tips on how to create an invoice template. Read on below! 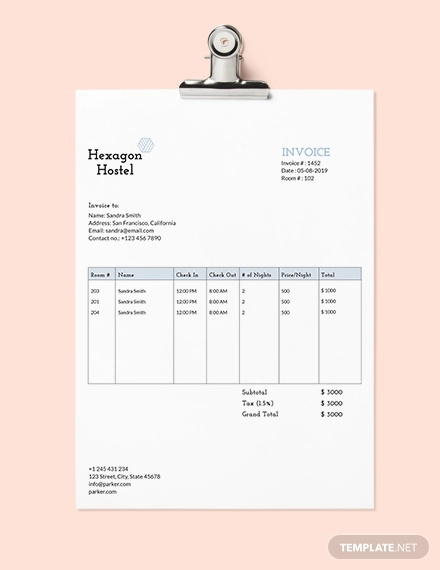 Listed below are the most important elements of an invoice. 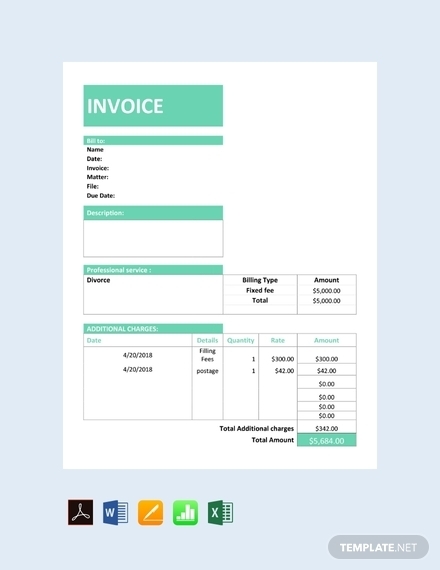 Make sure to include all the elements when you will be creating your own invoice. 1. Seller’s complete information: The seller’s complete information is an important element of an invoice. Among the information includes the business name, business address, and contact information (phone number, email, or website). The seller’s complete information should be placed in the header. 2. Buyer’s complete information: The buyer’s complete information is also an important element of an invoice, similar to the buyer information. This information is necessary for payment purposes, as well for possible legal processes that may arise due to conflicts between the buyer and seller. Buyer information should include the following: name of customer (or name of customer representative) and contact details (phone number, email address). 3. 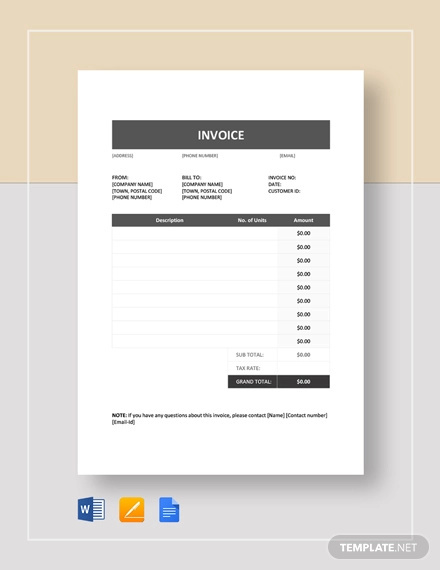 Invoice date: The invoice date is also an integral part of an invoice. 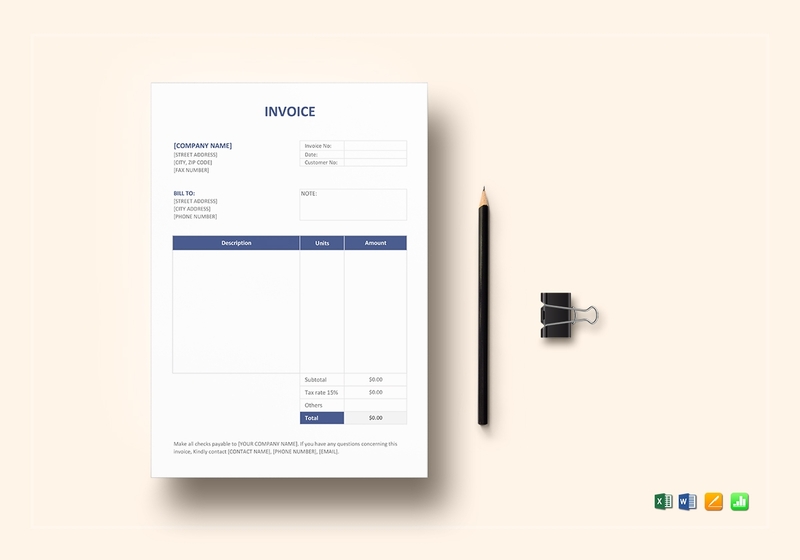 The invoice date pertains to the invoice’s date of issuance which might be useful whenever there are discounts or warranties in future transactions. 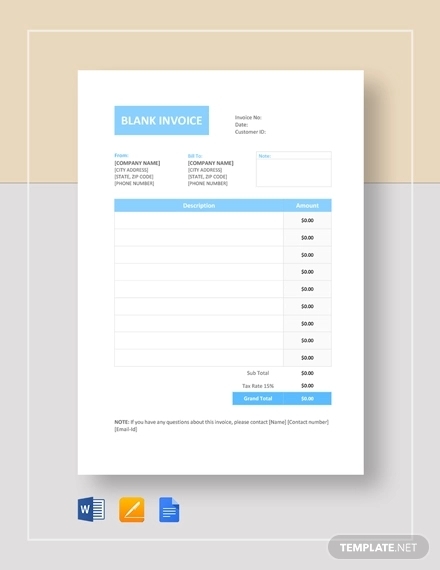 Also, the invoice date may also be useful in case of a possible legal case in the future. 4. 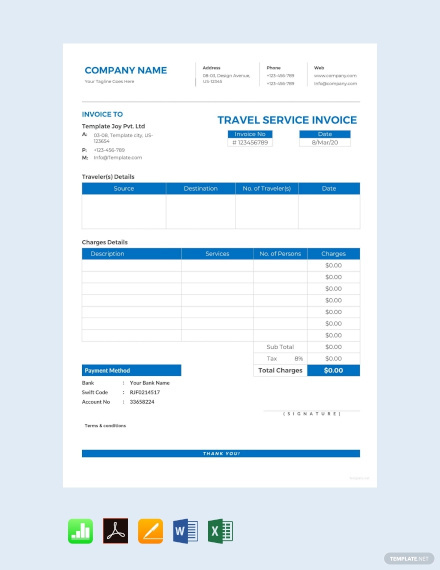 Invoice or transaction number: Each invoice should have a distinct and unique invoice or transaction number. This is basically for filing and financial (accounting, financial statements) purposes as the seller won’t have to be confused when having a transaction with identical transaction numbers. Additionally, it will also be easier for the seller to create financial statements after compiling all the transactions with different transaction numbers. 5. 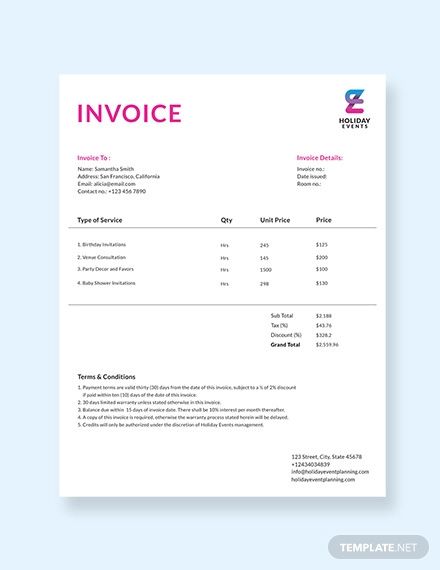 Goods or services delivered: Similar to a sales receipt, an invoice also lists all the goods or services that were purchased by the buyer or customer. The list of each product or item does not have to be in detail but should include these information: name of product, item number, color, and quantity. You can also add the volume or weight of each item. 6. Grand total or sub-total: Total or sub-total pertains to the subtotal and grand total of the goods listed on the invoice. The sub-total is the sum of the price of all the goods or services. Meanwhile, the grand total is the final amount to be paid by the buyer. This is the amount which comprises the additional payments and deductions. 7. Additional payment and deductions: Taxes, charges, and fees that are related to the transaction other than the amount of the items on the list needed to be paid by the buyer cover the additional payments in an invoice. On the other hand, deductions meanwhile are discounts and other promos that are availed by the customer within a specific period. 8. Method of payment: The method of payment must also be specified in the invoice. Aside from cash, customers might also use their debit or credit cards to pay for a purchase. 9. Terms and conditions: Terms and conditions refer to arrangements, provisions, requirements, rules, specifications, and standards. Terms and conditions do not apply for an agreement or contract but for invoices as well. The entire terms and conditions do not necessarily need to be included in the invoice, as it can be listed in the seller’s website or store instead. 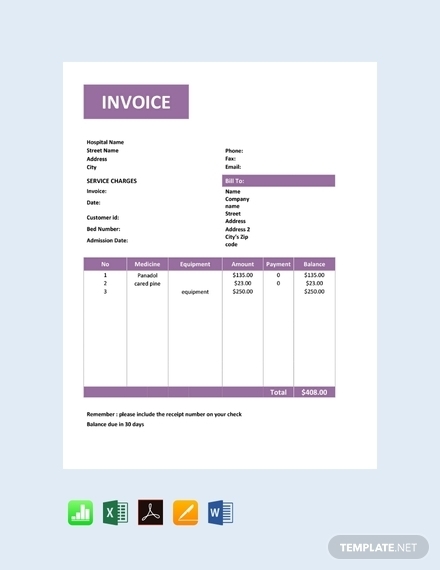 You may also see business invoice examples. 10. 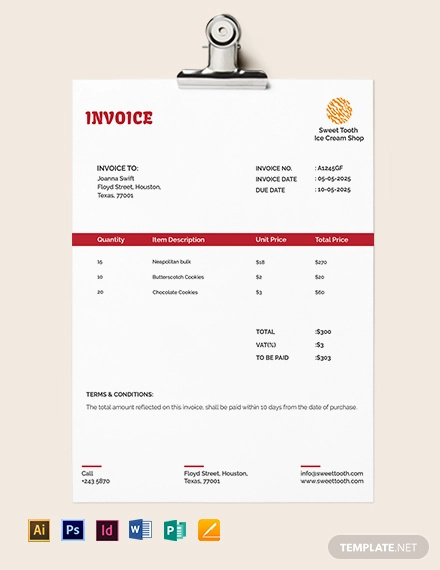 Notes: The notes section in an invoice also pertains to a message box where usually the seller writes additional notes. The notes section is not necessary, but can be added depending on its purpose. Among the information that can be written in the notes section includes information regarding promotion and greetings. 11. Signature: A signature must be affixed by the selling entity or the salesperson who is in charge of the transaction. A date must also be written beside the signature. This would certify that the legality and correctness of the invoice. 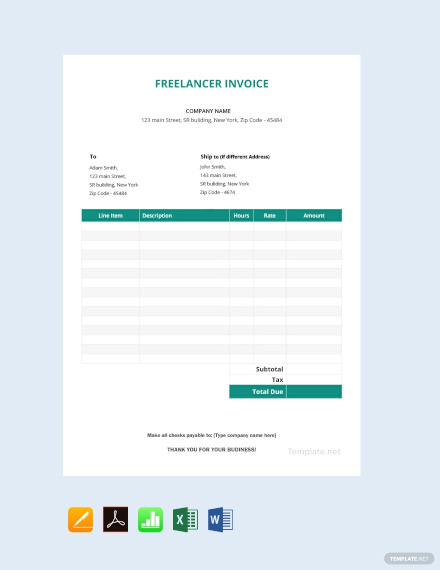 Listed below are very easy steps to designing good invoice. You first need to log in to your Google account then access Google Drive. Click the “+New” button so that you can create a new Google document. Then, scroll down and select “From a template” from the drop-down menu. 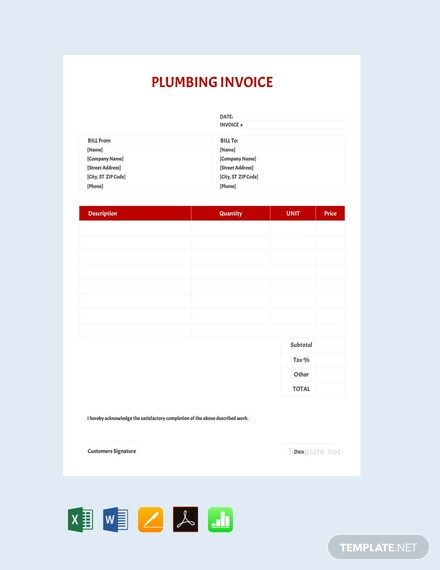 After that, type “invoice” in the search bar so that you can choose from a selection of invoice templates. Then, fill out the template with the necessary information such as the company name, contact details, list of items purchased, signature, among others. 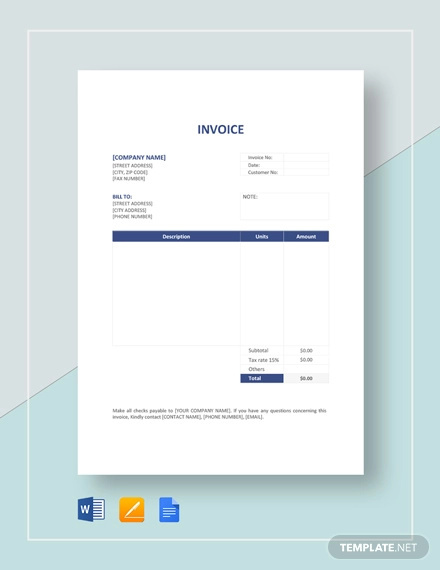 When creating an invoice in Microsoft Word, you first need to open Word. Find the “New” tab in the “File” menu. 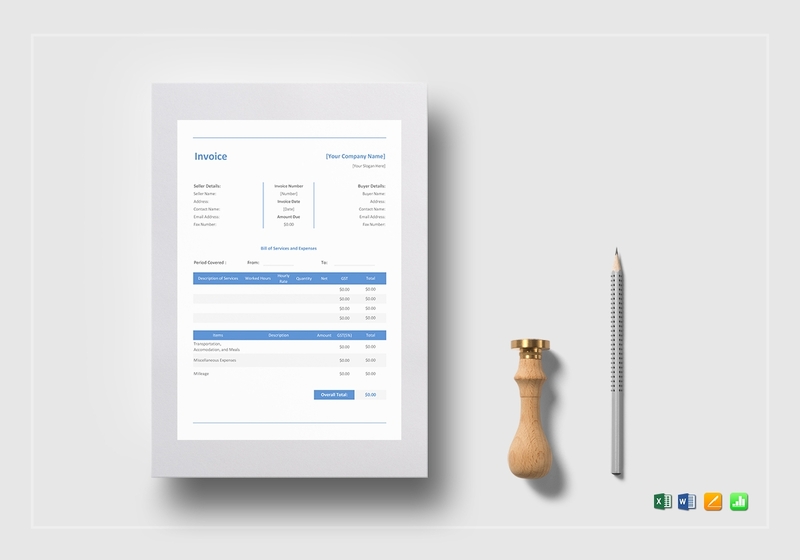 From the choices presented, select the invoice template that best fits your needs. After that, write the details such as the business name, address, logo, and contact details. Underneath the header, input the customer’s information. 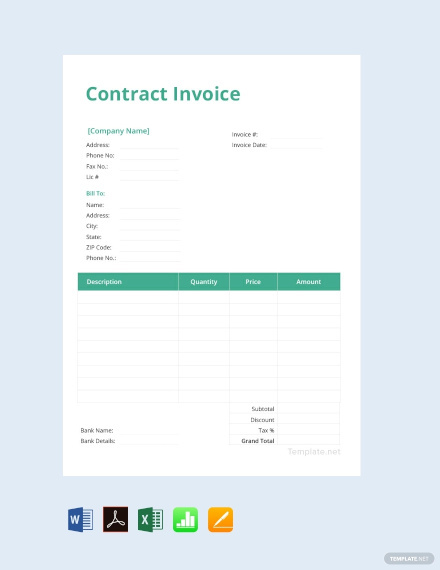 Also include the invoice number, invoice date, payment methods, and terms and agreement. List the products or services availed of by the customer along with their respective item descriptions, quantity, and amount as well as the charges associated with each line item. Then, you can calculate the subtotal (including the expenses). 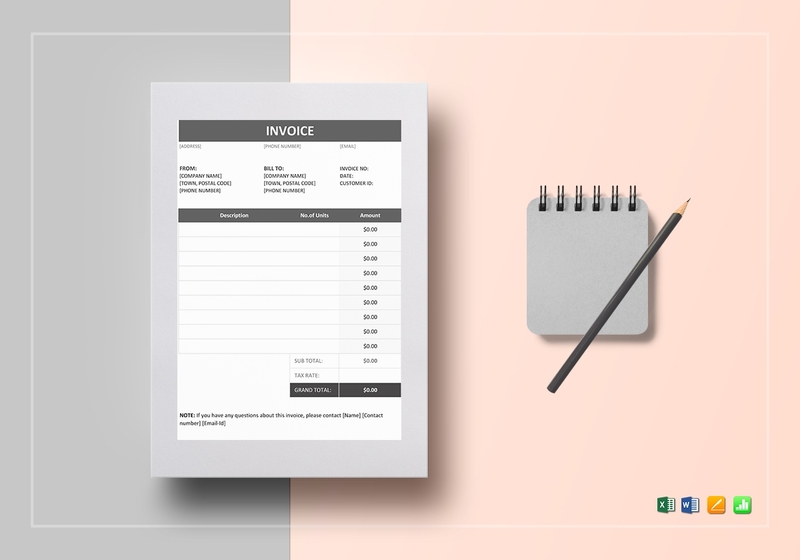 To create an invoice in Microsoft Excel, you first need to open Excel so that you can create a new workbook. 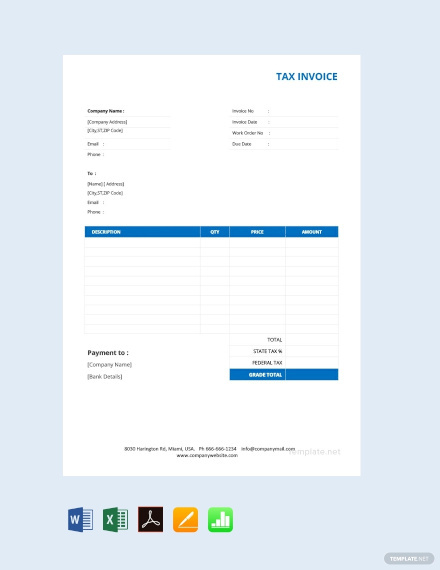 In the dialog box, select the invoice icon. 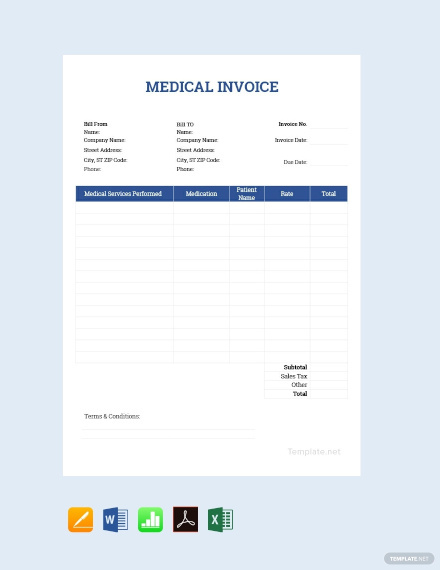 Fill out the invoice template such as company information, customer information, list of goods or services purchased, terms and conditions, date, and payment methods. 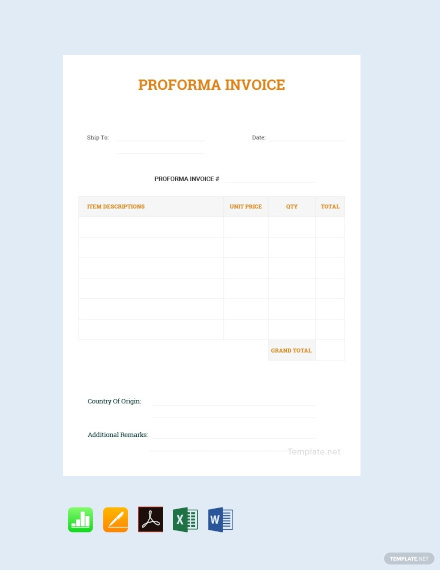 Not all invoices have the same function. 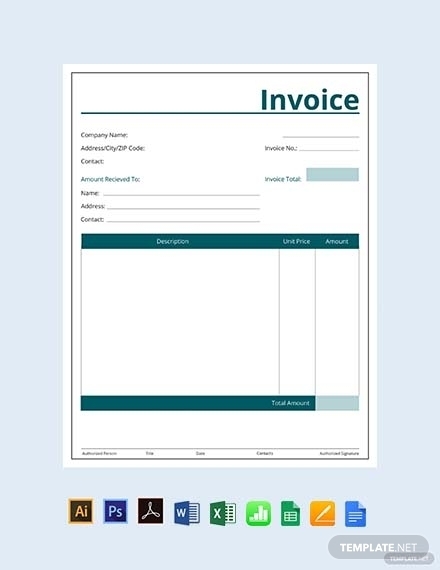 Listed below are the different types of invoices. Use the best type that applies to your business or personal use. 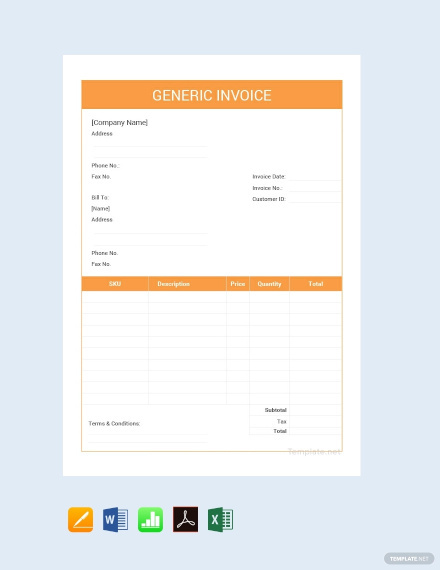 Normal invoice: A normal invoice is also called a generic invoice which can be used as a goods invoice, service invoice, or any kind of transaction. 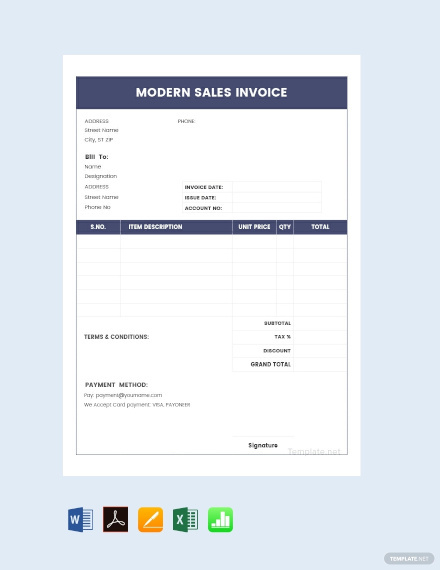 A normal invoice is the most basic form of invoice, as it comprises details of the products or services sold to the customer, the terms and conditions of the transactions, as well as the invoice number, issuance date, and due date. 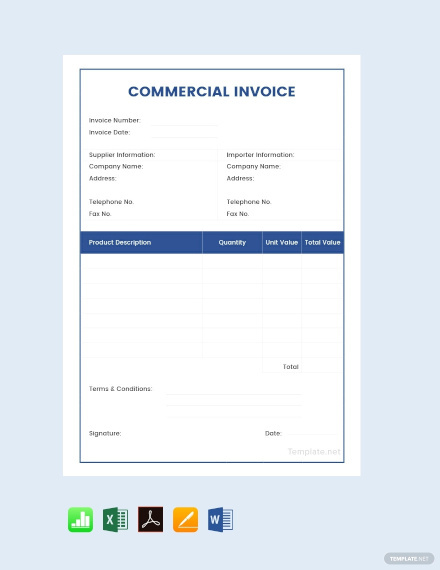 Commercial invoice: A commercial invoice is mostly used during foreign trade transactions (i.e. goods which are shipped from one country to another). A commercial invoice is important since this document is needed by custom authorities for verification purposes. 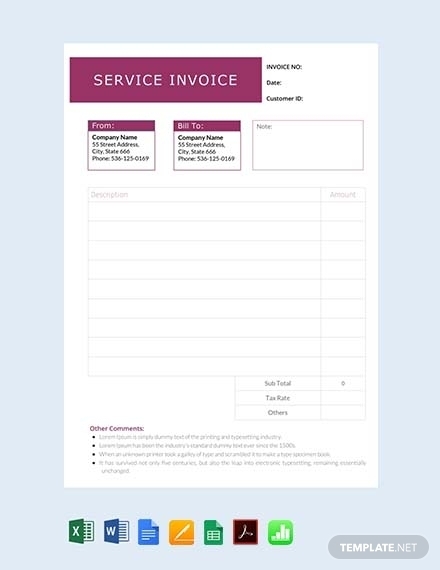 Utility invoice: As its name suggests, this type of invoice is issued to customers for availing utility services such as water, electricity, and internet. 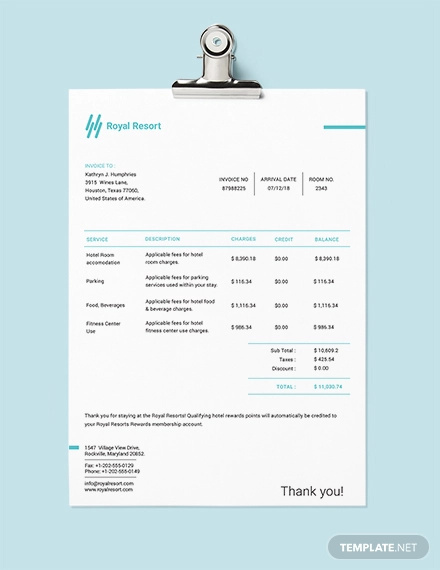 This invoice contains important information for the service transaction such as the type of services rendered, the period or duration of such services, and the specific amount of consumption. 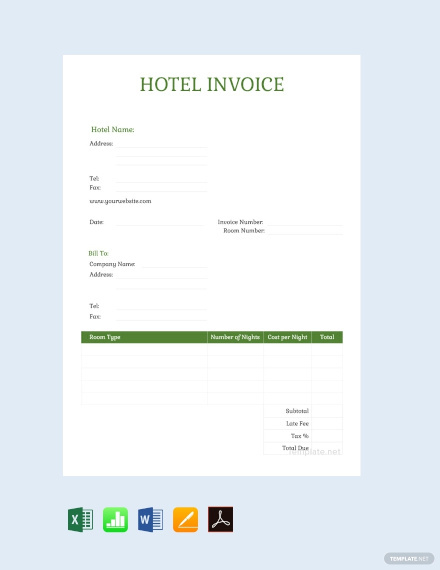 Time-billing invoice: A time-billing invoice is used by consumers who are paid at an hourly or daily rate, basically an invoice given for time being rendered. The time-billing invoice lists down the hourly or daily rate of the service provider, the nature or service provided, and the time spent by the service provider in working for that certain project. 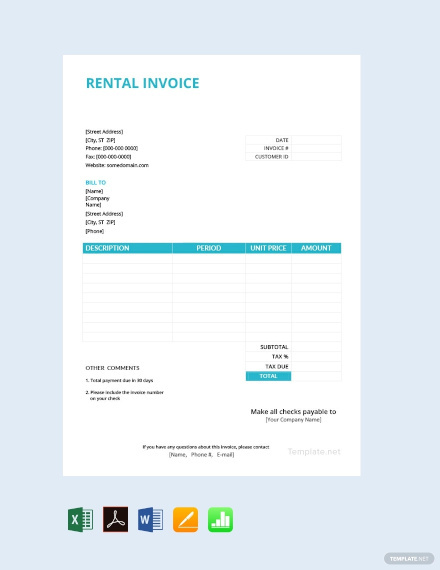 You may also see daycare invoice examples. 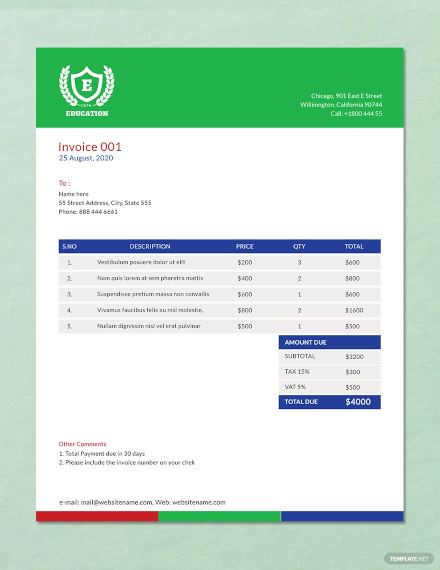 Milestone-based invoice: A milestone-based invoice is given when a milestone is achieved. 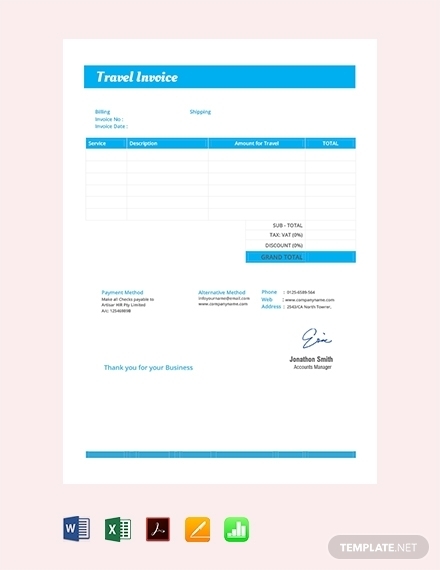 But before this kind of invoice is given out, terms and conditions should already be set in regards to the milestone. Stated in the milestone-based invoice is the period of time worked by the seller, the percentage of completion of the work, and the amount due needed to be paid by the client. Pending invoice: When a customer only pays a portion of the total amount due, a pending invoice is sent to the customer prompting or reminding him or her for the pending payment of the goods or services that he or she has availed of.